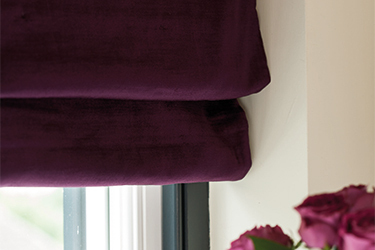 Order your new Made To Measure Blinds from Red Rose and get FREE FITTING - choose from our huge range of styles and colours to suit your home. Roller blinds from Red Rose Blinds provide the perfect combination of style, quality and performance. For the ultimate in style, choose Perfect Fit® a unique fitting system that requires no drilling or screwing during installation. Vertical blinds offer you maximum flexibility and creativity. The innovative design allows the louvres to be drawn neatly back to the side to offer clear views. Liven up your windows with panel blinds, the versatile, contemporary way to control light, glare, view and privacy in your home. 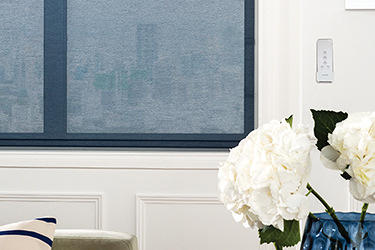 Vision blinds is a stylish fabric that gently filters and softens daylight whilst also offering you the option of a privacy blind. 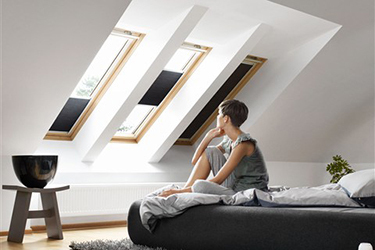 VELUX blinds are ideal for bedrooms and children’s rooms where it’s necessary to shut out the light completely. Roller blinds provide the perfect combination of style, quality and performance. 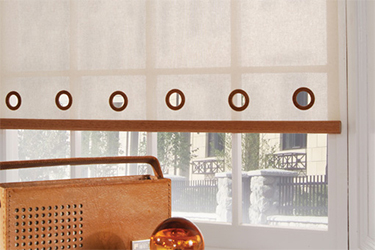 Roman blinds combine functionality of a window shade with decorative impact of a soft furnishing. Vertical blinds are not just fabulous to look at they are fabulous to own. 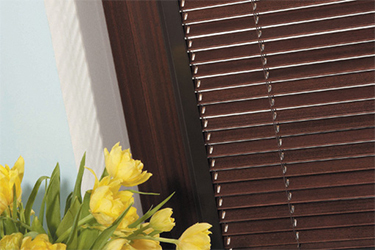 Venetian blinds allow you to adjust lighting levels instantly by altering the angle of the slat. 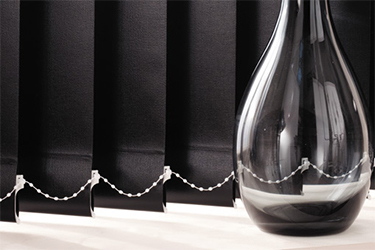 Panel blinds are an elegant and versatile shading solution for larger windows or patio doors. 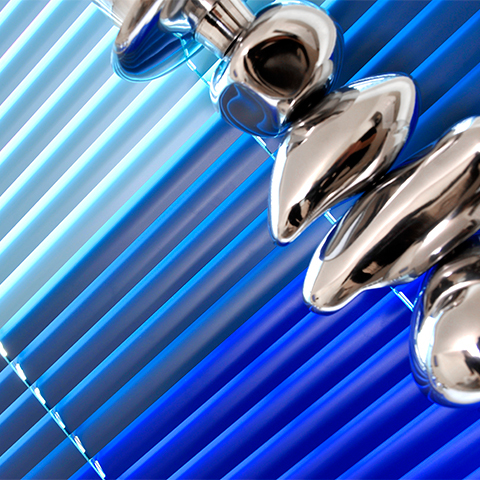 Pleated blinds combine the key elements of flexibility, design and performance. 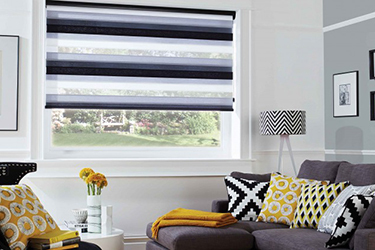 Vision blinds a striking new window blind for the modern home. Perfect Fit blind system allows a variety of blind types to be fitted to windows and doors. VELUX Blinds comes in a wide selection of colours and sizes designed to fit your VELUX windows. 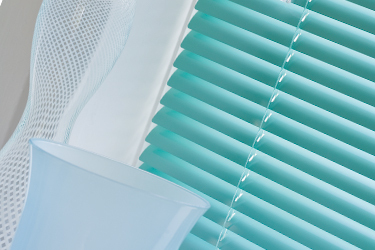 Our window blinds are manufactured using the latest systems and fabrics, providing you with a host of opportunities to create the required degree of privacy and shade in combination with whatever design statement you wish to make in your home. From subtle to bold and translucent to opaque, our window blinds provide you with the ideal solution to decorating your windows, doors and conservatories. 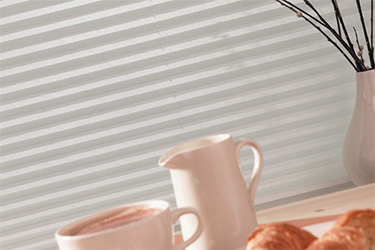 Red Rose Blinds based in Preston is one of the North West’s leading window blinds manufacturers. We have over 28 years’ worth of experience in supplying homeowners across Lancashire with the products, ideas and inspirations required to give their property a more contemporary feel. All Red Rose Blinds can be made-to-measure as we have a vastly experienced set of City & Guilds qualified fitting teams. Red Rose Blinds really does offer outstanding service at the best possible price!